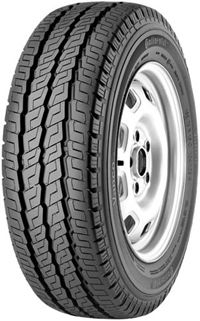 Designed for medium to large commercial vans offering car-like handling and strong braking performance. HANDLING WET BRAKING DURABILITY Robust tread shoulder design provides handling similar to a passenger car. Tread pattern siping offers strong wet braking performance. Specially developed, long life, durable tread compound.